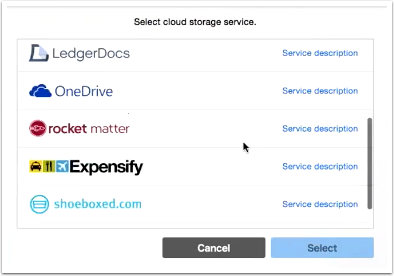 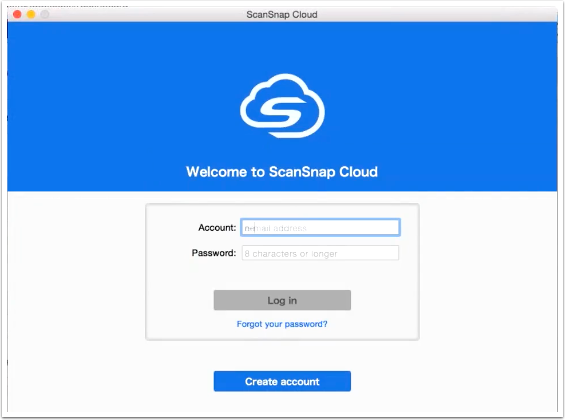 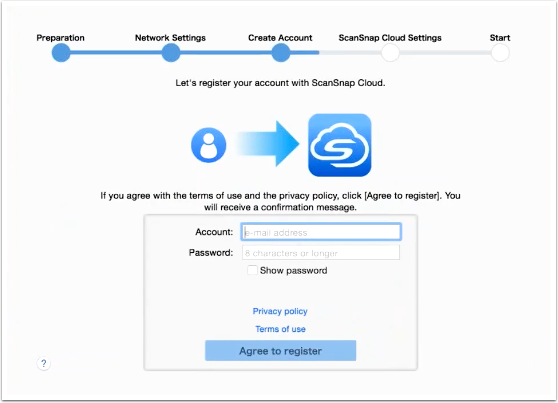 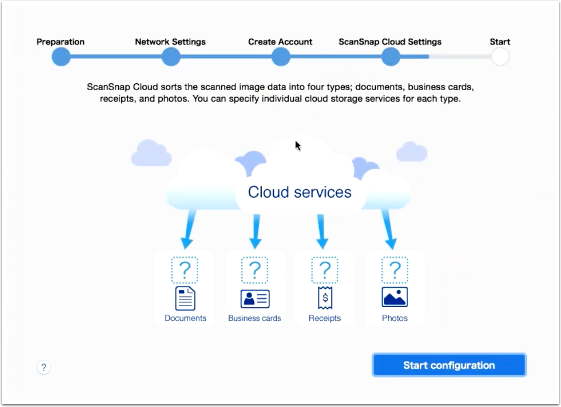 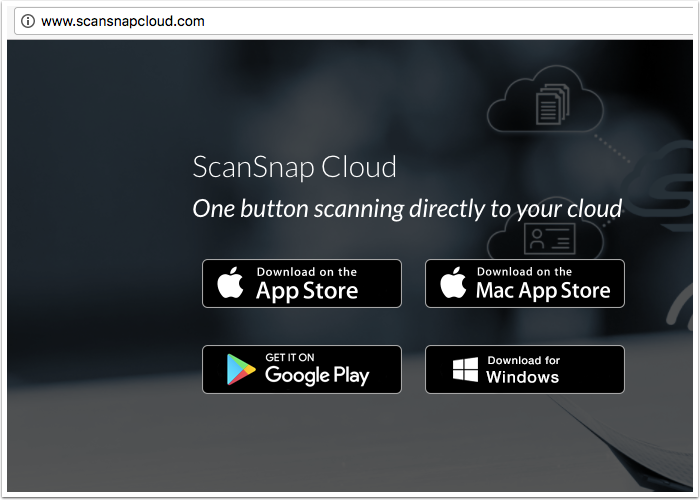 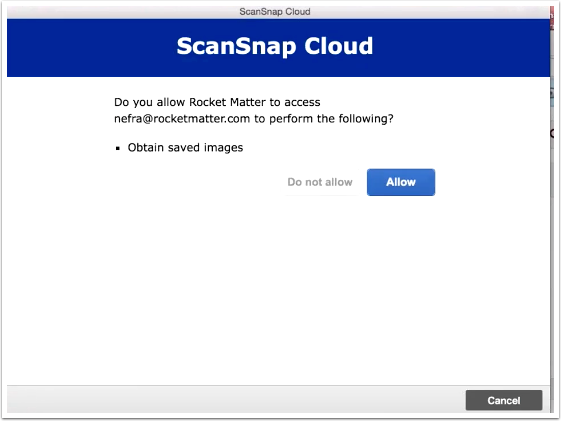 Now you can transform the way you do business and save a lot of time by scanning directly from ScanSnap to Rocket Matter’s cloud based legal software. 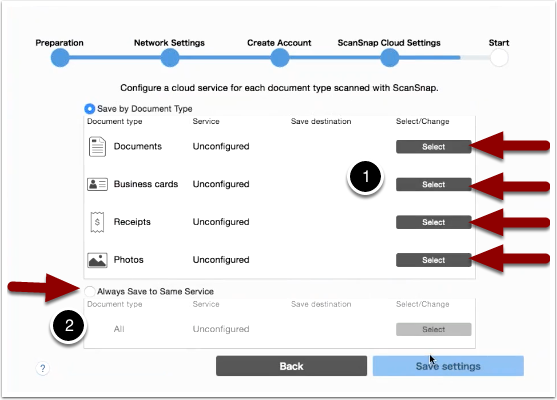 Take advantage of this powerful integration to help your law firm capture time, improve billing efficiency, boost revenues, and communicate with clients via any device. 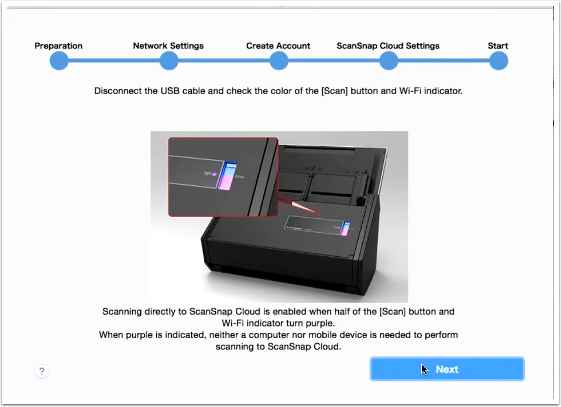 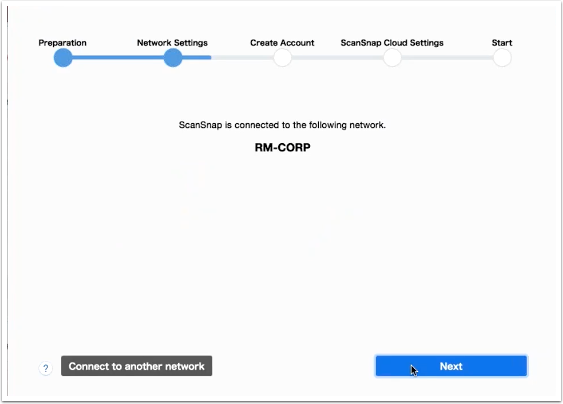 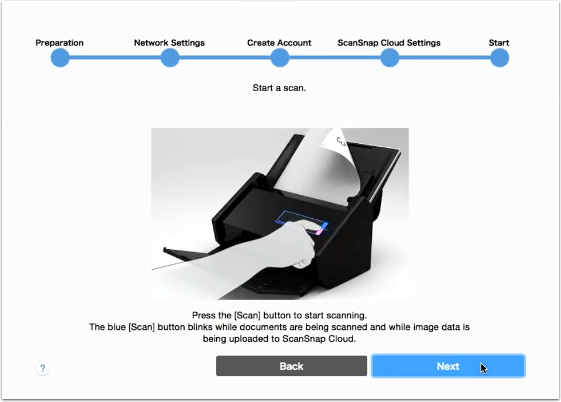 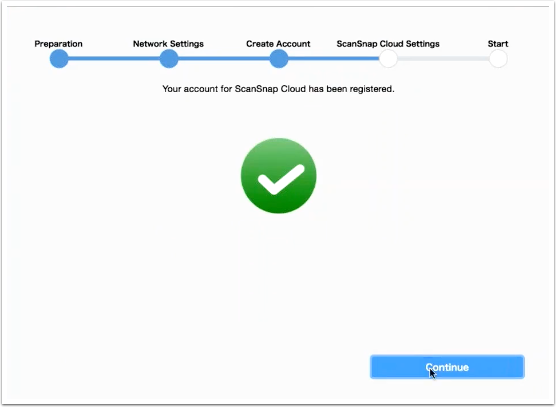 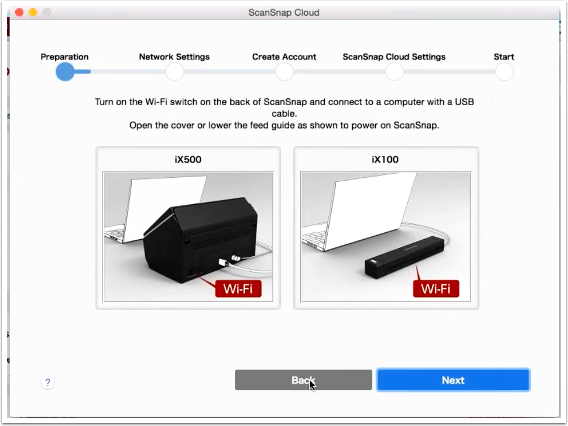 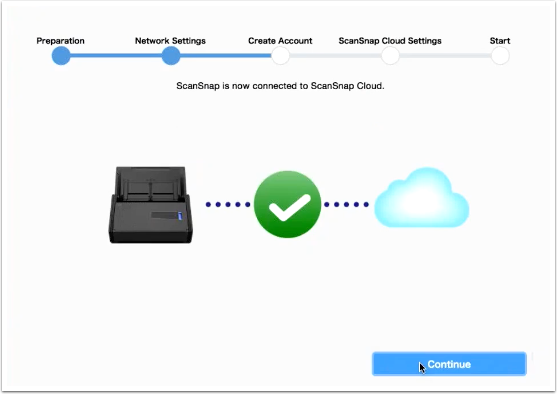 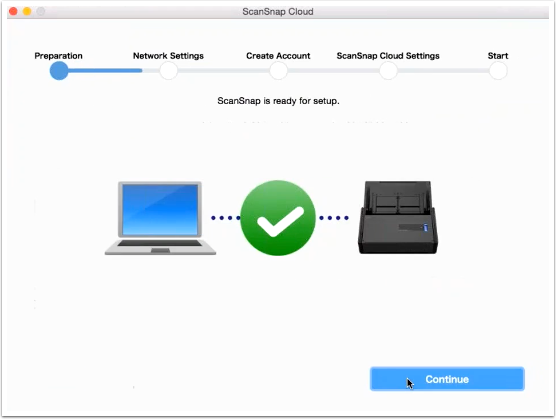 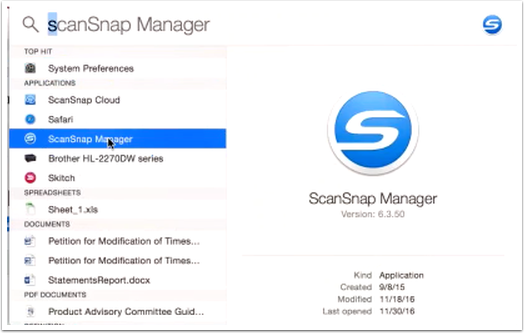 You can scan any legal documents directly from your ScanSnap iX500 or iX100 scanner, which works on a wireless network. 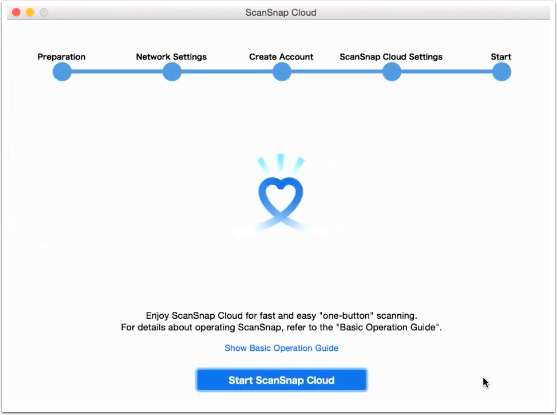 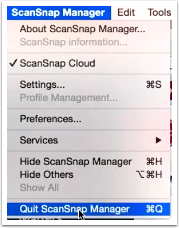 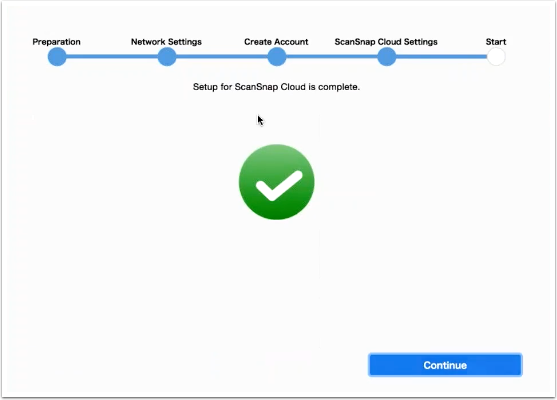 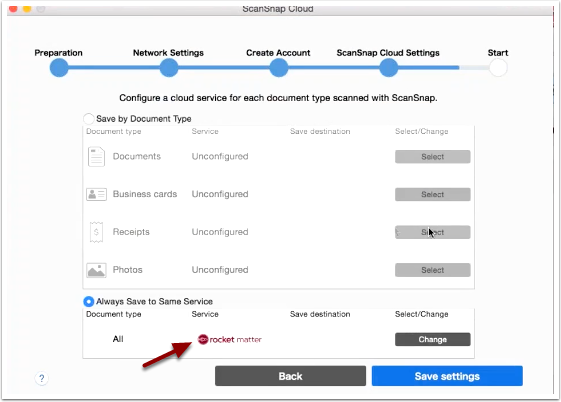 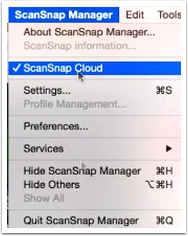 Select Rocket Matter as the destination in the dedicated ScanSnap Cloud app and press the Scan button. 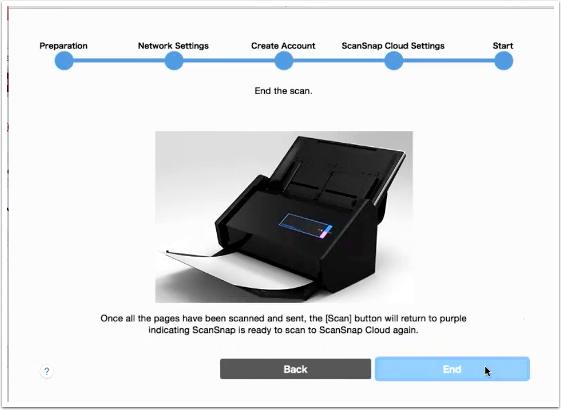 You can instantly scan receipts, invoices, business cards, and various sized documents (either single or double-sided.) 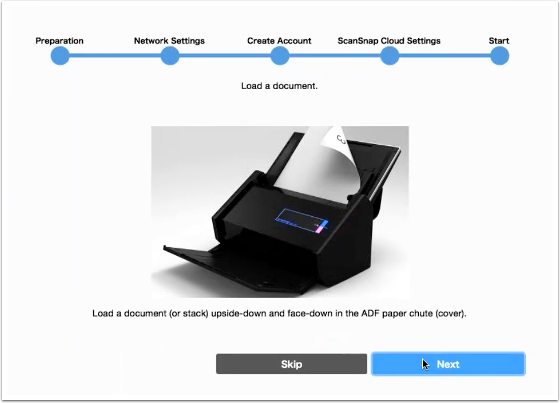 Digitizing these documents helps reduce office clutter and costs. 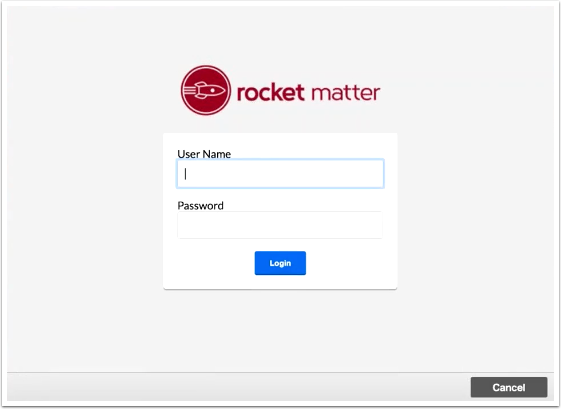 You can access your documents through Rocket Matter’s powerful legal practice management platform. 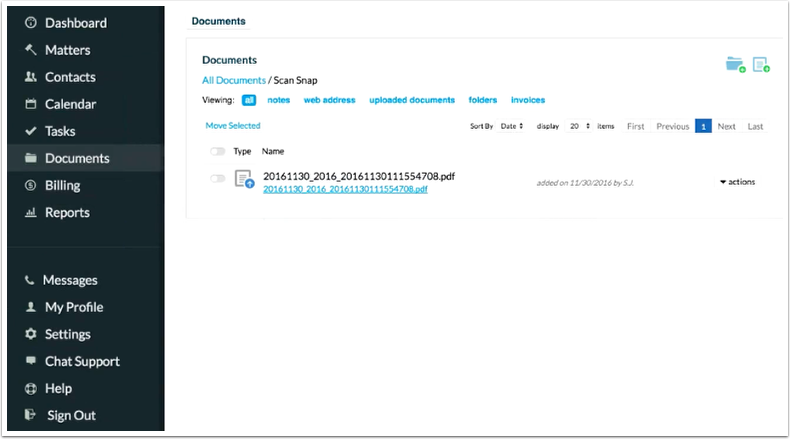 Easily move documents directly into case management workflows and access them immediately through global search capabilities. 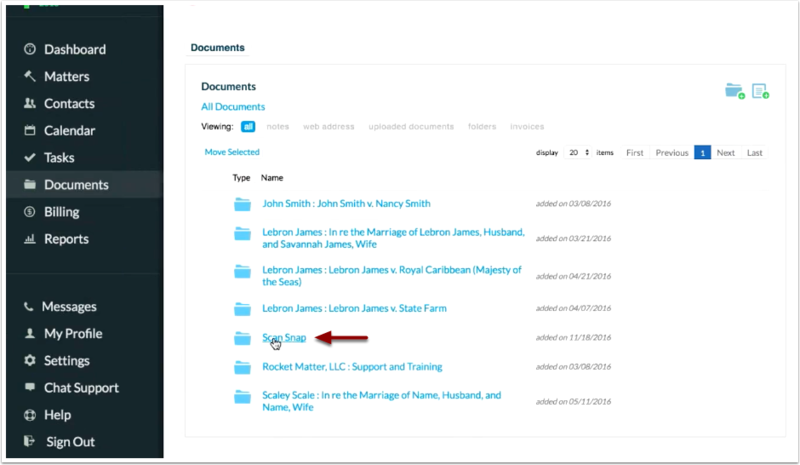 You’ll manage cases and firm finances faster and more effectively. 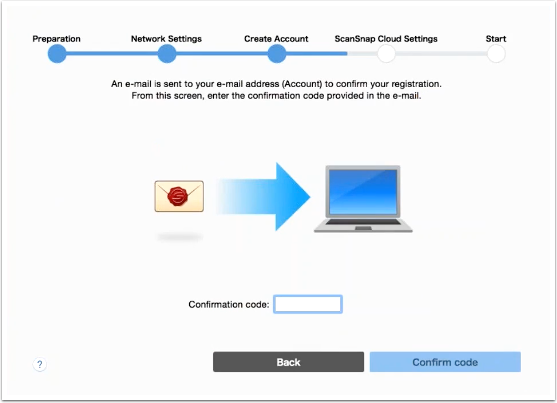 Prev: Things to know before syncing your Google calendar. 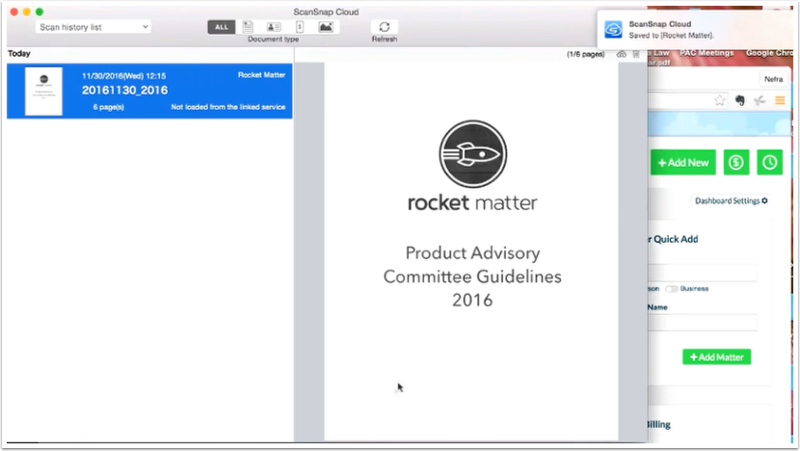 Next: How to sync your emails into Rocket Matter.